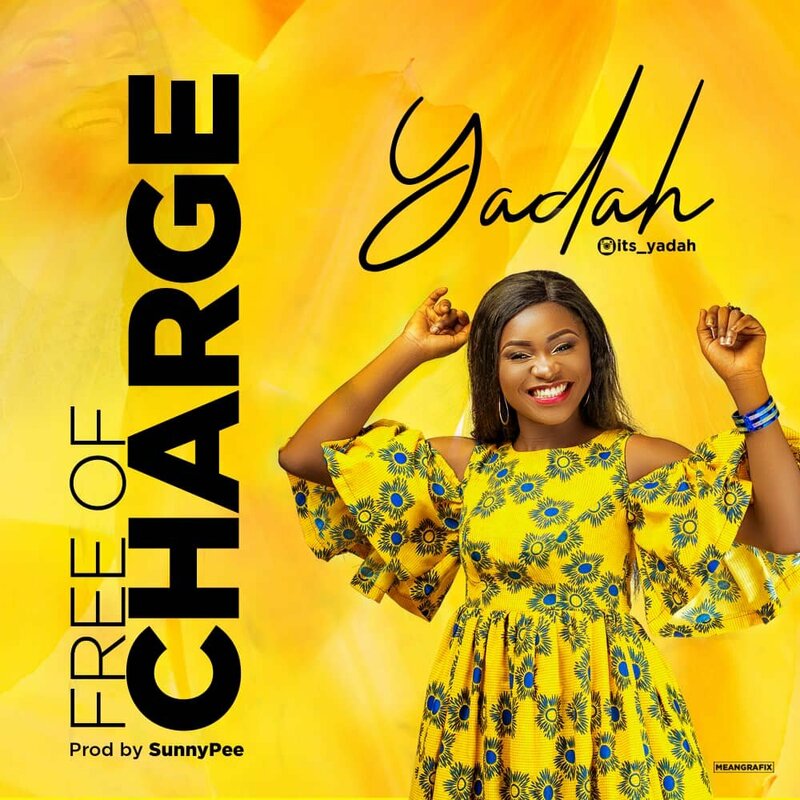 Yadah prides in calling herself the “voice of Jesus to nations”. “Free Of Charge” is a song that emphasizes on all that the cross means to us. Salvation, redemption, restoration and reconciliation, all of the Father’s plan carried out all by Himself without our input. Freely, we have received.